Bose is a leading audio equipment design and development company, best known for its professional, personal, and car audio systems and noise cancelling headphones. 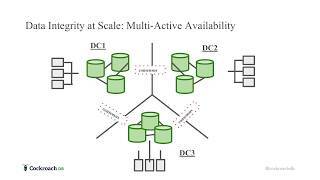 Learn how CockroachDB provides Bose with a resilient, scalable database for its new series of cloud-connected products. 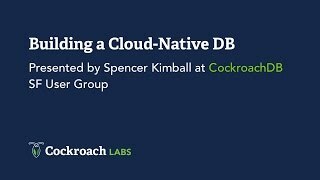 Introduce CockroachDB to your team or meetup! 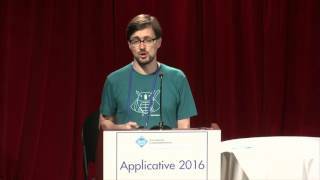 Request a deep-dive into CockroachDB’s architecture and capabilities presented by a CockroachDB engineer. Tech talks can be in-person or virtual, depending on availability and location.